so this is from an engagement shoot i did recently and i just loved their chemistry. the technique is VIDEO and the theme is ONCE UPON A TIME. it looks like they’ll have a “happily ever after”, too. now click on over to kara may to see her take on this week’s theme. What a gorgeous couple. The images are fantastic! Stunning!!!!!!! The couple is beyond gorgeous and I bet they are beyond thrilled with these gorgeous images and fabulous video! You rocked this week, Aubry! What a stunning couple!! I love what you did – you captured their chemistry and happiness so well. I’d be thrilled to have these!! Awesome work Aubry! what a gorgeous couple! 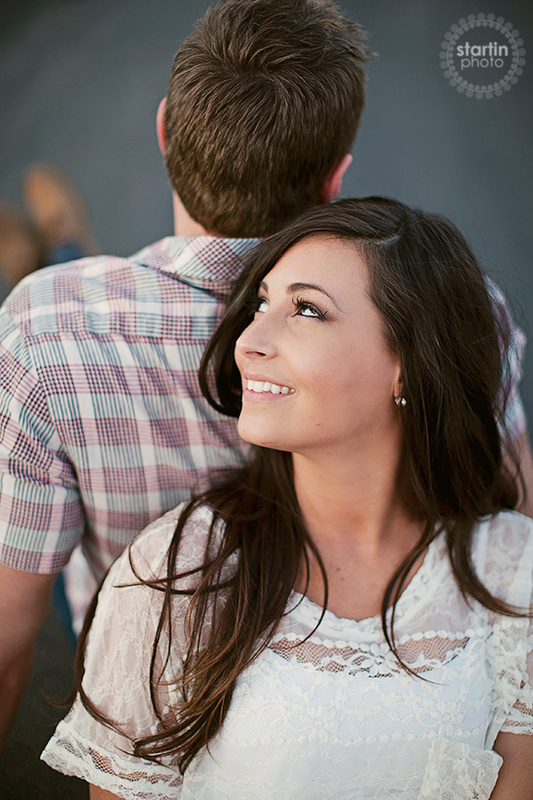 you did a beautiful job with this session … the colors, the light, and the love! great job! Gorgy! Love the light! Video?? Amazing!